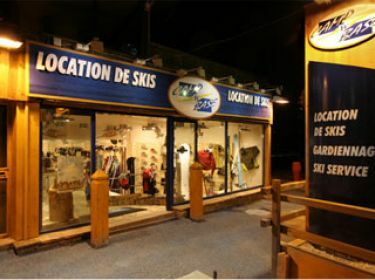 Les 2 Alpes Ski rental : book your ski and snowboard equipment online ! You will have the best prices : up to 50 % off on your equipment. Ski rental : book your ski and snowboard equipment online ! You will have the best prices : up to 50 % off on your equipment. Extend your ski holiday. With CAMP D'BASE, the 7th day rental is offered.